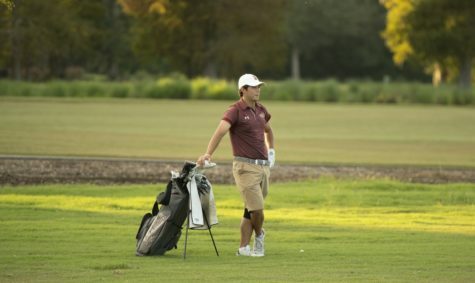 Both the men’s and women’s golf teams defended their home turf at the Wolf Pack Invitational, as the women’s team won the overall match and both squads took the individual titles. 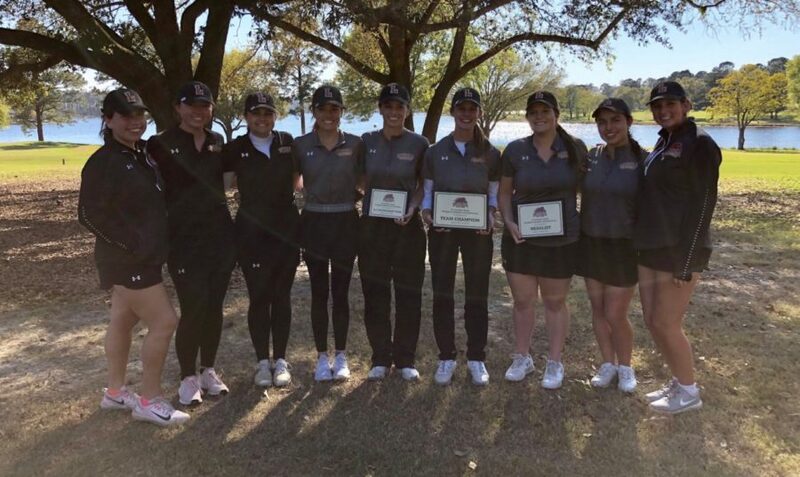 The women’s team finished the tournament with a score of 615 (+39), earning the first place finish. 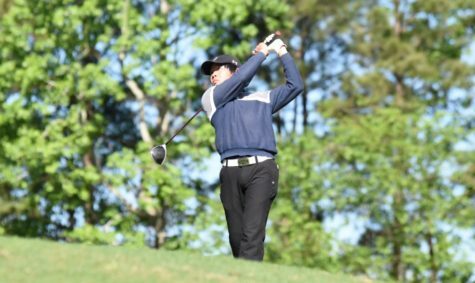 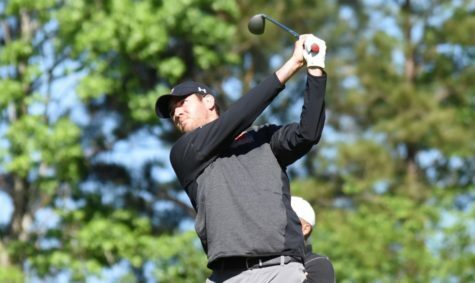 They entered the final day of competition trailing William Carey by three strokes, but a team effort helped win the title by a total of 11-strokes. 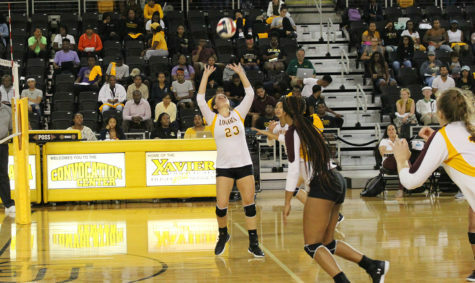 The women’s team had five athletes place in the top five individual standings, with business senior Daria Delfino taking the top spot. 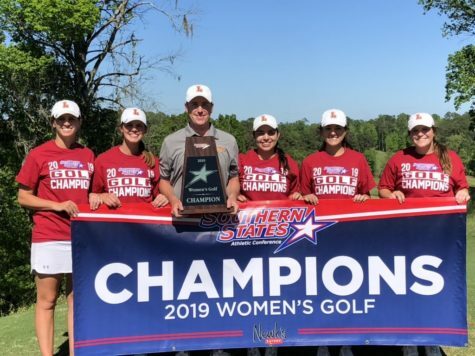 Delfino shot a total of 151 (+7) to win, while international business senior Ashley Rogers finished in fourth place with 154 (+10), and both sophomores Madison Bates and Alejandra Bedoya Tobar tied for fifth place with 155 (+11). 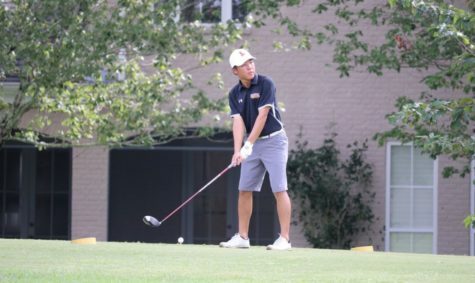 On the men’s side, the team finished in third place overall with a score of 589 (+13), but business senior Philip Nijoka picked up the individual win. 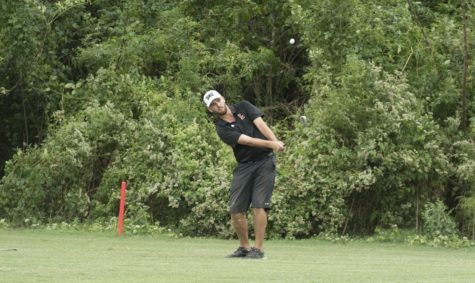 Nijoka scored 140 (-4) to win the tournament for the second year in a row. 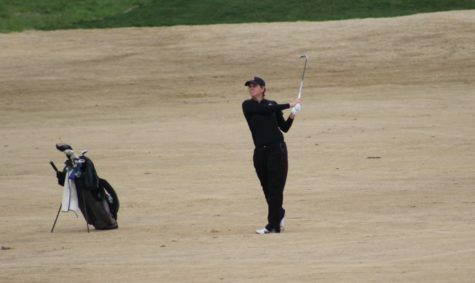 Up next, the women’s team will compete on March 25 for the Tennessee Wesleyan Spring Invitational. 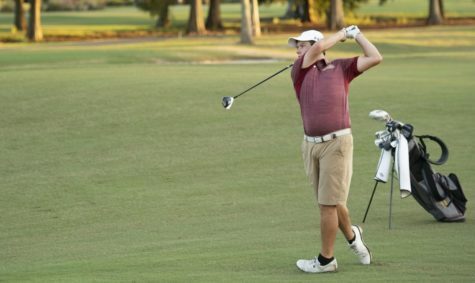 The men’s team’s next matchup will be the SSAC Championship tournament from April 15-17.